Energy is cheaper next year. As of January 1, 2013 Decrease Eneco, Essent and Nuon their rates. This can be done by a worldwide decline in the purchase of natural gas, the three major energy companies reported Thursday. A household with a floating rate and an average consumption annually pays about 80 euro less for the supply of electricity and gas, reports Eneco Thursday. The exact price reductions at Nuon and Essent to be announced. 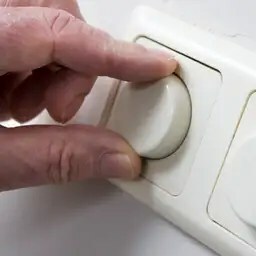 For the particle comes when the government raises taxes on energy.All consumers receive next year due to higher taxes. ” But even including that tax bills will be lower than in 2012,” said a spokesman for Eneco. Nuon hopes “within days” to give an indication of the rate decrease. ” On balance will drop something better can fall out,” said a spokesman.